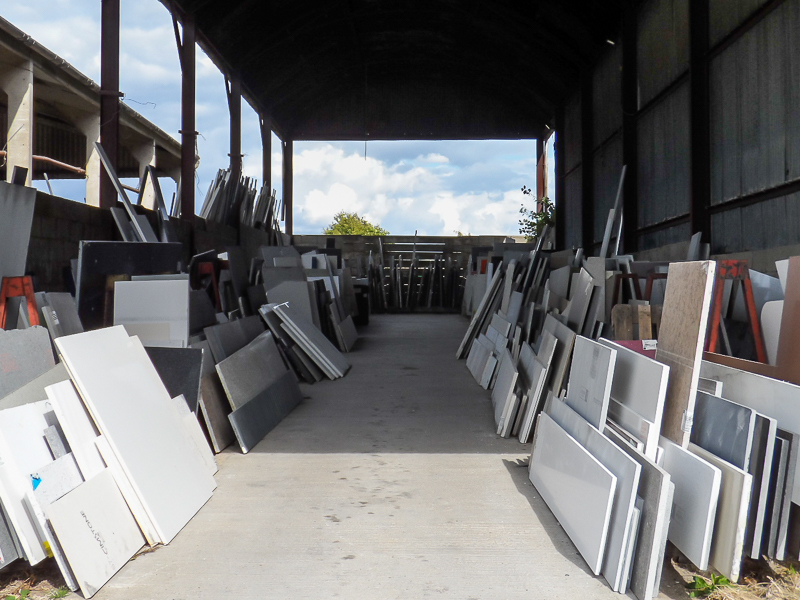 At The Marble Workshop we have a huge range of granite, marble and quartz off cuts in various sizes which are perfect for a variety of applications. 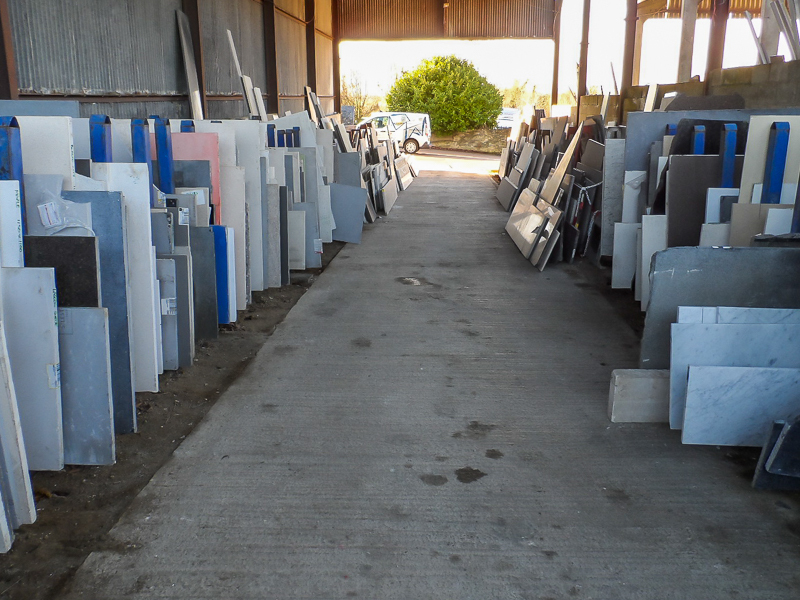 Excellent prices are available on our off cuts at a highly discounted rate to the normal cost per metre of the stone. We can provide a quote for any specification. Simply contact us with your measurements and preferences and we will provide a free of charge no obligation quotation. Off cuts are defined as pieces of material in stock at our premises that do not form a part of our current stock of slabs. We do not guarantee a match between off cuts of the same material as they may have been quarried at different times. If you wish to purchase more than one off cut in the same material you are advised that colours/patterns may vary. All off cuts are sold as seen and may contain scratches, wheel marks etc. If such marks exist they will be pointed out prior to sale. Viewing is highly recommended. Photographs can be emailed. Special prices on off cuts are to be made from client’s exact dimensions. If templating is required it is available at a standard charge. Off cuts are to be collected from our premises. Delivery is available, cost depends on proximity to our premises.